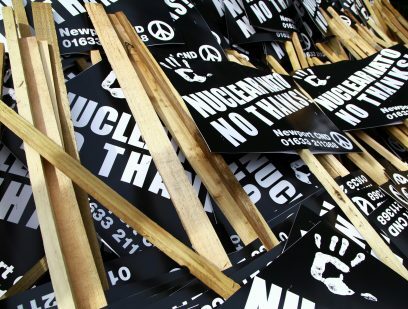 Anti-nuclear campaigners will protest Donald Trump’s visit to Britain for a NATO summit in December. CND has announced that it will work with British and international partners to co-ordinate protests in London. “In the last few days, President Trump began the process of US withdrawal from the INF treaty. This has already sparked a ratcheting up of a nuclear arms race.